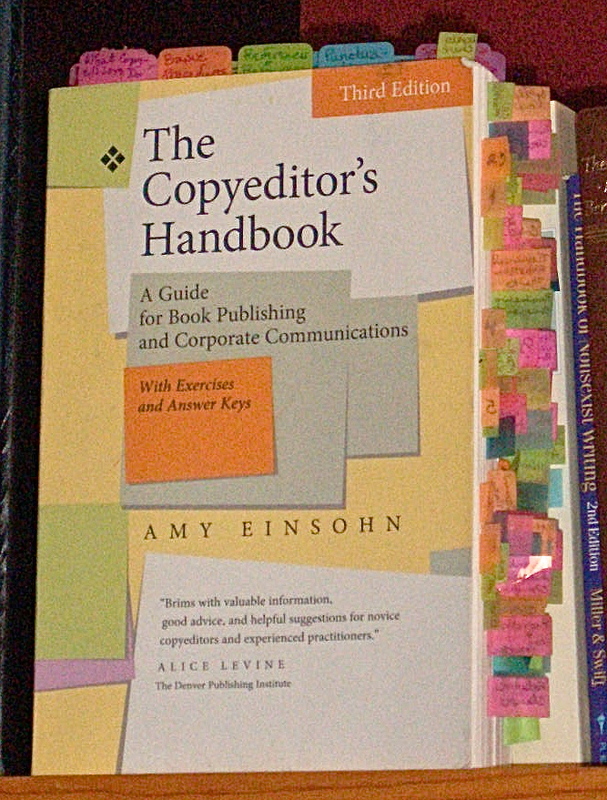 Amy Einsohn, in her indispensible text, The Copyeditor’s Handbook: A Guide for Book Publishing and Corporate Communications, notes that “Given that there is no consensus about how to spell copyediting, it is not surprising that the meaning of the term is somewhat unsettled.” Her observation is true for other editing categories as well, so until editors get our own Muse (what shall we call her — “Hypercriticia” perhaps?) it behooves those of us who call ourselves editors to explain how we understand and use these terms. It’s helpful if authors develop a sense of the editorial nuances; “proofreading,” for instance, is not a catch-all concept but rather refers to the last, limited set of corrections that occurs before publication. Initial consultation: Let’s talk! An initial consultation of an hour will give us a chance to clarify what you need and whether I’m the right editor to provide you with that. If you think we can work together, I’ll provide you with a sample edit of a portion of your work. The edit will also enable me to develop a sense of your project and calculate the cost of editing it. Proofreading: This term is sometimes used synonymously with Line Editing. Both terms refer to the fine polishing of a text, though proofreading is generally reserved for the final check for errors that may have been introduced while a text was being prepared for publication. Line Editing: A careful line-by-line process intended to catch previously overlooked errors. Editing is like gardening — we spend all day pulling out weeds and when we stand back to admire our work, we see all the unwanted, unlovely plants we missed in the crowd. So back we go one more time. For a Light Copyedit, an editor will, in addition to the above, point out particularly problematic passages but will refrain from making corrections or suggestions, will ask for explanations of new terms, and will inquire about inconsistencies. A Medium Copyedit will also alert the author to stylistic problems, suggest revisions, point out terms that need definitions, check some content, draw the author’s attention to organizational weaknesses, and ask about logical inconsistencies. This level of copyediting is usually the Goldilocks option, the one most people find is just right. During a Heavy Copyedit the editor will plunge even more deeply into a manuscript. In addition to rounding up the usual suspects, the editor will correct unfortunate phrasings more freely than in other levels, may suggest revisions, rewrite or restructure wordy or confusing passages, supply definitions for terms, check and possibly revise factual information, and emend organization and logic. Developmental Editing and Substantive Editing are two more “unsettled” terms that are often used interchangeably. These are edits that deal with structure, organization, coherence, argument, consistency, dialogue, logic, character, plot, perspective, tone — edits that deal with vision and over-arching concerns. CMS differentiates between developmental and substantive editing thus: developmental editing “directly shapes the content of a work, the way the material should be presented, the need for more or less documentation, and so on” (2.45). Substantive editing, in contrast, “deals with the organization and presentation of content,” and we are warned that “It should not be confused with developmental editing, a more drastic process” (2.47). Scott Norton, author of Developmental Editing, tells us that “developmental editing denotes significant structuring or restructuring of a manuscript’s discourse” that may involve “helping the author to form a vision for the book, then coaching the author chapter by chapter to ensure that the vision is successfully executed. 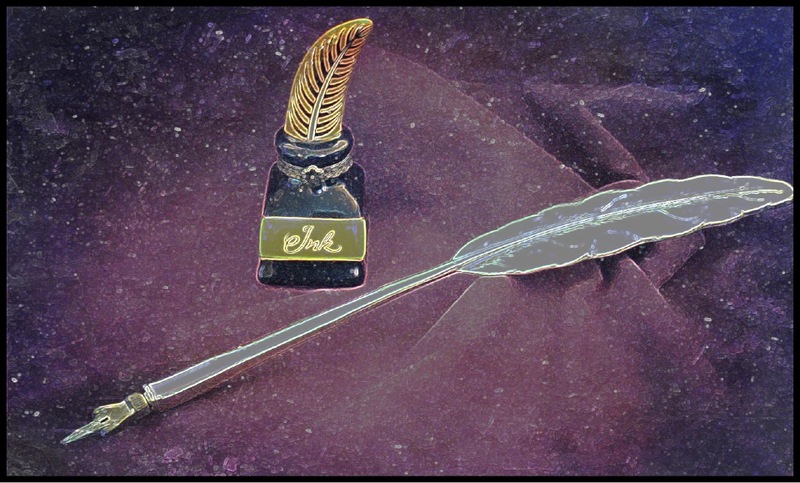 Others get their hands dirty with the prose itself, suggesting rewrites at the chapter, section, paragraph, and sentence levels. This hands-on approach is sometimes called substantive editing or line editing” (p.1). Coaching consists of support and encouragement, the opportunity to brainstorm with an editor, to come up with ideas on how to begin, to continue, to finish with a satisfactory bang. Coaching can get you through a rough patch at any stage of writing or confirm that you are indeed writing brilliantly. It may help you stumble on a new approach that you would never have discovered talking only to the lonely mouse that shares your drafty garret and your crust of bread. It best done in a live conversation, over the phone, Skype, or Facetime, but can be done by e-mail when necessary. Now that you know what you need, please tell me About Your Work. The Chicago Manual of Style, 16th ed. University of Chicago. Amy Einsohn. 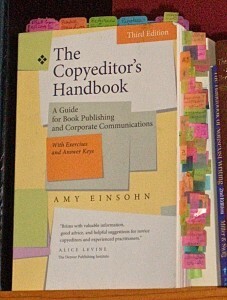 The Copyeditor’s Handbook: A Guide for Book Publishing and Corporate Communications. Berkeley: University of California Press, 2011. Scott Norton. Developmental Editing: A Handbook for Freelancers, Authors, and Publishers. Chicago and London: University of Chicago Press, 2009.